Lets take a different route with the music. This is by Female featuring Ayah Marar and Calvin Harris. Although, unlike all the other tracks that I post, this is so serene and dreamlike. 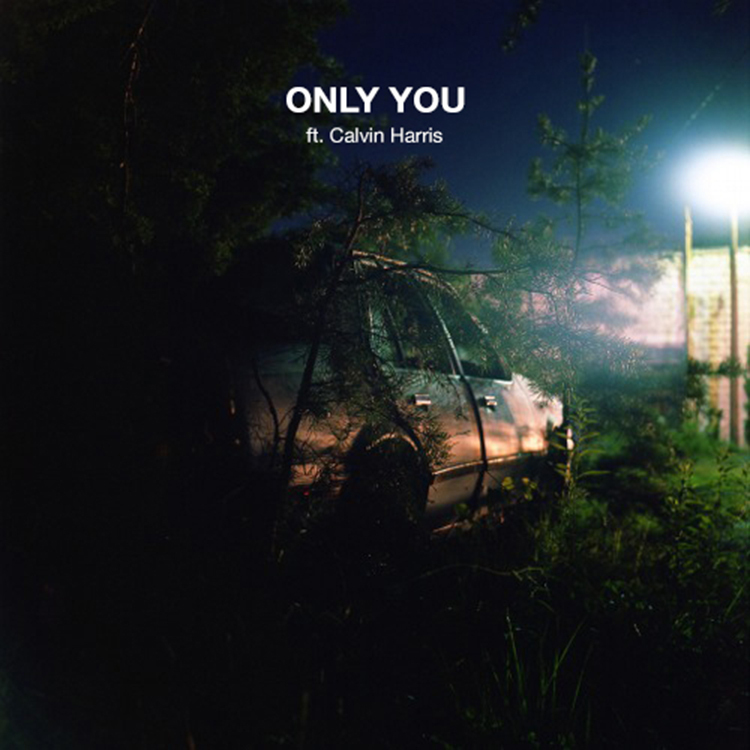 Calvin Harris decided to show his abilities by going with the downtempo sound. This track is one of the best examples of combining R&B with electronic music. The vocals on this track just top everything about this track off. It is a great track that is a nice change of pace. Check out the track right now and download it as it is free.